The SETH 5 Star Texas Advantage Program is designed to help homebuyers with down payment and closing costs when purchasing a home in Granbury Tx. This program provides up to six percent (6%) of the loan amount for use as a down payment or for assistance with closing costs. All mortgages are fixed rate, 30 year mortgages. 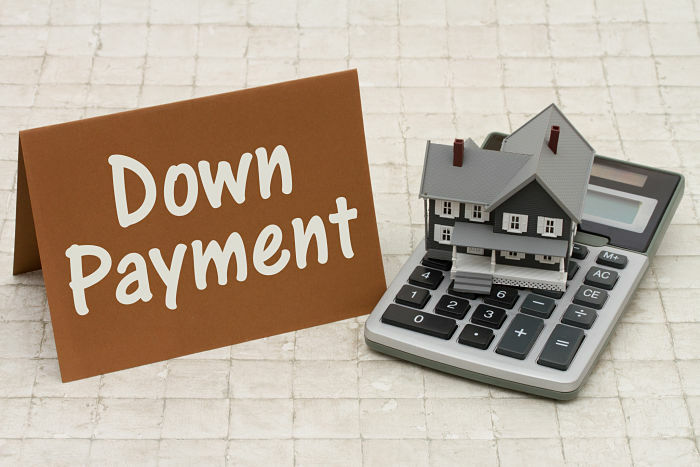 All homebuyers that would like to take advantage of the downpayment assistance must live in the home and occupy it as thier personal residence. This program may be combined with other local down payment asssitance and mortgage credit certificate (MCC) programs. Exclusions for the program are: El Paso, Grand Prairie, McKinney and Travis County. All homebuyers must meet income requirements, determined by the location of the home. The 5 Star Texas Advantage Program offers downpayment assistance and potential payment of closing costs for eligible GranburyTx homebuyers. With multiple options for a home buyer, for a variety of homes in Granbury. Grants range from 3%- 6% and you will work with your loan officer to decide the financing options and Grant you would like to use. There is no repayment expected for this Grant and no 2nd lien on your home. This program can help reduce your out of pocket expenses and make home ownership easier to achieve.